Yu-Gi-Oh! TCG Event Coverage » Saturday’s Generation Duel Top 4! Home > 2018/03 - Salt Lake City, UT, Yu-Gi-Oh! Championship Series	> Saturday’s Generation Duel Top 4! 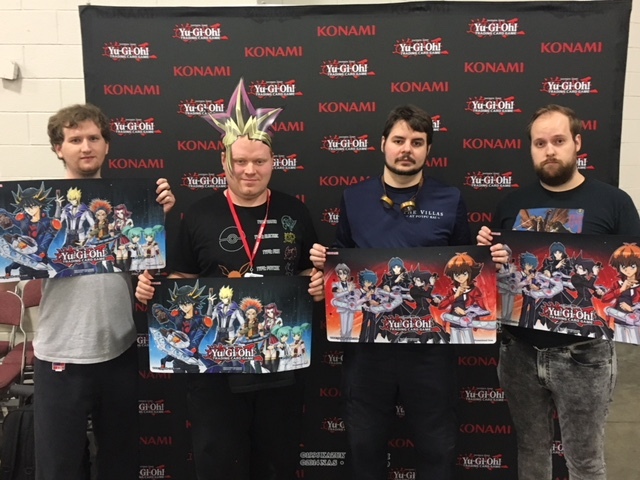 Congratulations to Saturday’s Top 4 Generation Duelists! Saturday’s Dragon Duel Top 4 at YCS Salt Lake City! YCS Salt Lake City: Round 6 Pairings!